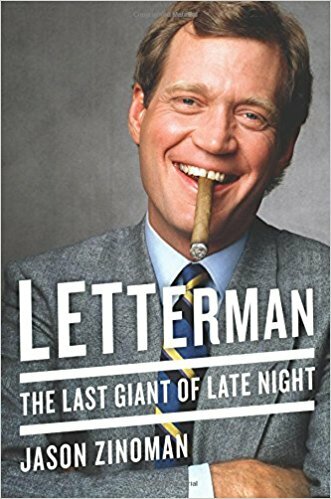 As you might expect from a celebrity who had been stalked, Letterman became protective of his privacy, hesitant to expand his circle of friends. Rich Hall recalled that once during a commercial, he was talking to Letterman about Montana, where they both had homes. Hall was returning there that night but had not booked a plane ticket. 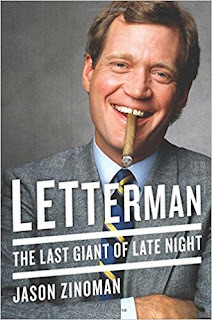 After a friendly exchange in which he asked Letterman which flight he normally took, Hall realized from the answer that Letterman had a private jet. When Hall suggested that he could ride with him that night and then take a taxi after they landed, the scene that followed was a textbook case of a talk-show host shifting gears from off camera to on with alacrity.